After months of reading and stopping and finally picking it up again because I was inspired after watching the movie..at long last I finally finished it today. I have a lot of mixed emotions about the book, but most of all I feel contented about it. Not the happy ending we all want, but also not a hanging book some dystopian series ends, ultimately, it's the kind of ending I can live with. 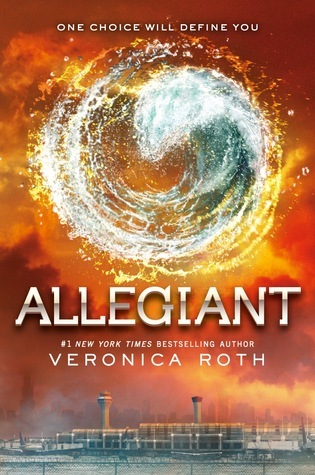 Sign into Goodreads to see if any of your friends have read Allegiant.